Offering tailored solutions for the lifting, transport and transfer of metal parts and components using magnets for a wide range of different industries, thus facilitating increased productivity and efficiency through automation. For more information on magnetic handling, please get in touch below and we will be happy to advise and assist you to find the best solutions for your requirements. 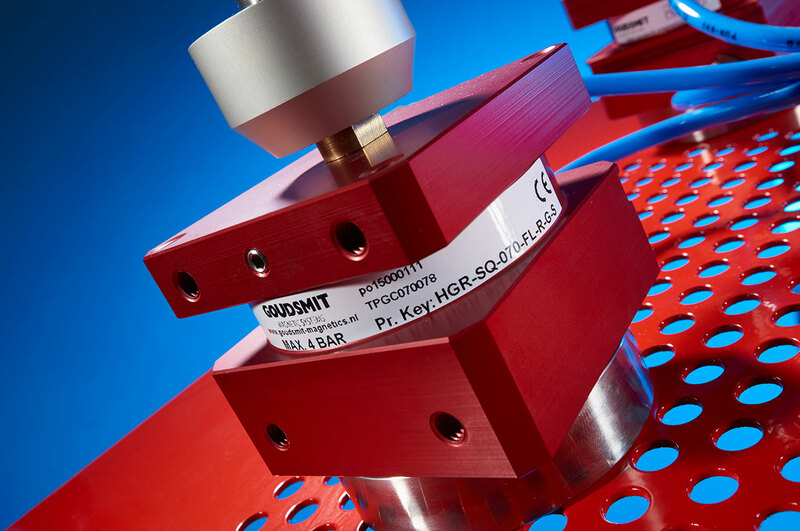 You can also visit the Goudsmit Magnetics Group site for more info.